Record Store Day 2019! 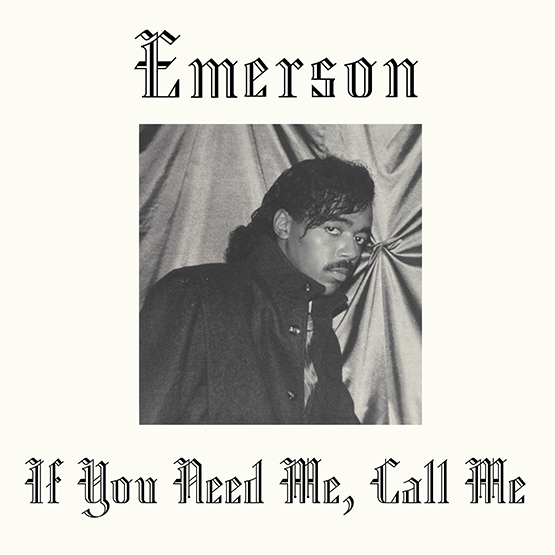 Emerson’s ‘If You Need Me, Call Me’! Kalita are honoured to be releasing for Record Store Day 2019 the Emerson’s mythical 1988 unreleased boogie masterpiece ‘If You Need Me, Call Me’, accompanied by extensive interview-based liner notes and never-before-seen photos. This entry was posted in Uncategorised on 28th February 2019 by Kalita Records. Okyerema Asante ‘Sabi (Get Down)’ repress out now! This entry was posted in Uncategorised on 8th February 2019 by Kalita Records. Kalita Records are proud to re-release Kallaloo’s ‘Star Child’! This entry was posted in Uncategorised on 14th September 2018 by Kalita Records.